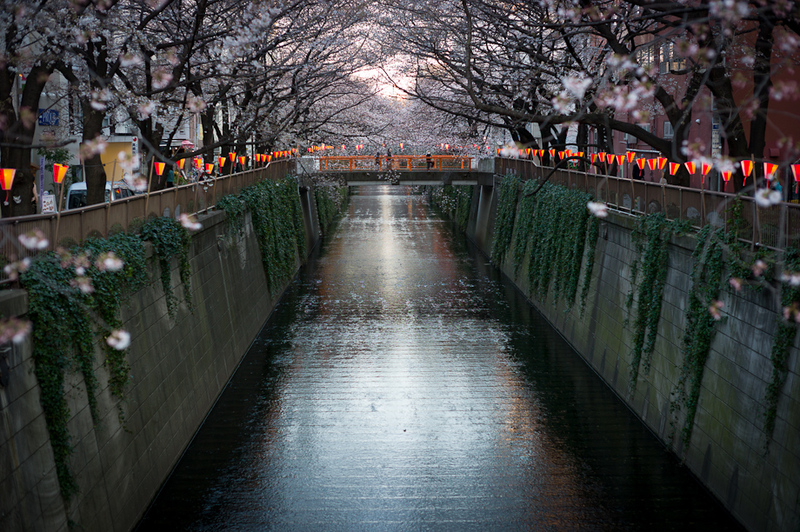 I love Cherry Blossom season in Tokyo and no where better to see the Cherry Blossoms on Meguro River. 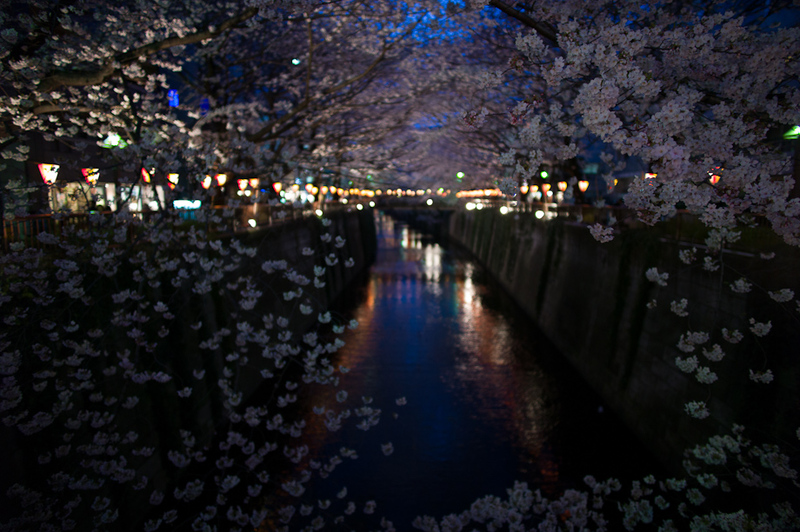 I ran out the other evening to view the Cherry Blossoms coming into bloom on Meguro River in Nakameguro...they bring the quiet streets along the river alive. 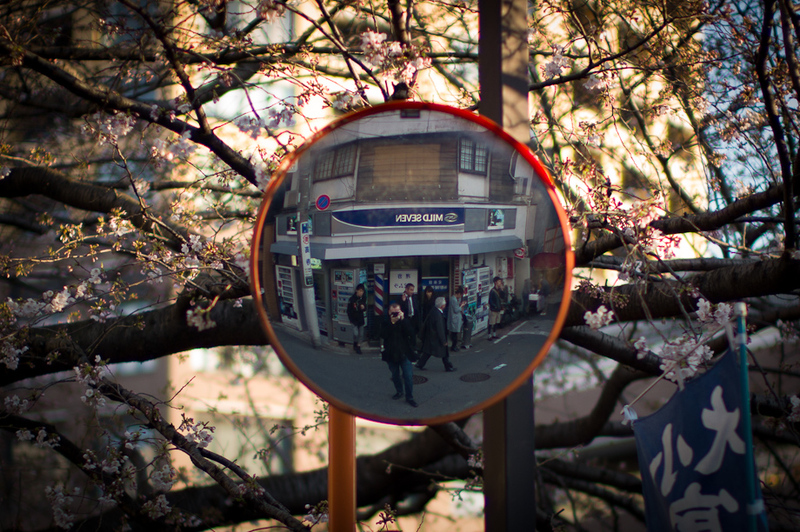 Me in the mirror... Cherry Blossom style! 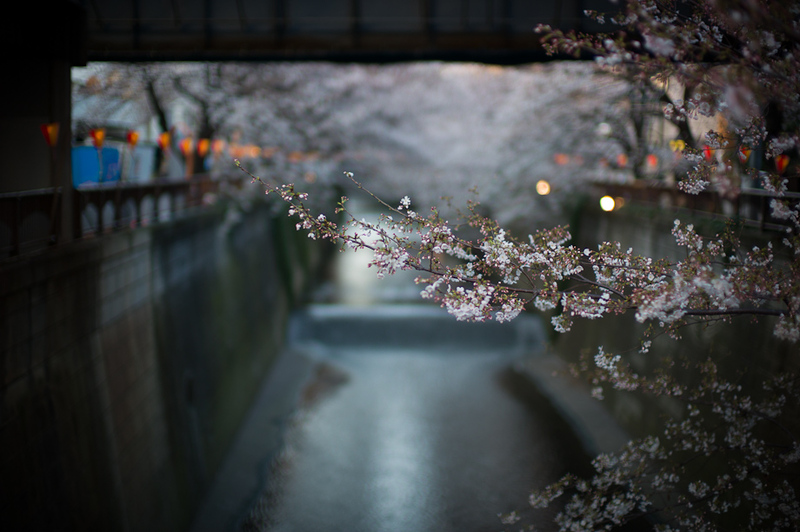 The river becomes so beautiful surrounded in Cherry Blossoms...this is really one of my favorite places and festivals in Tokyo. I love coming here at all of the times of the day. 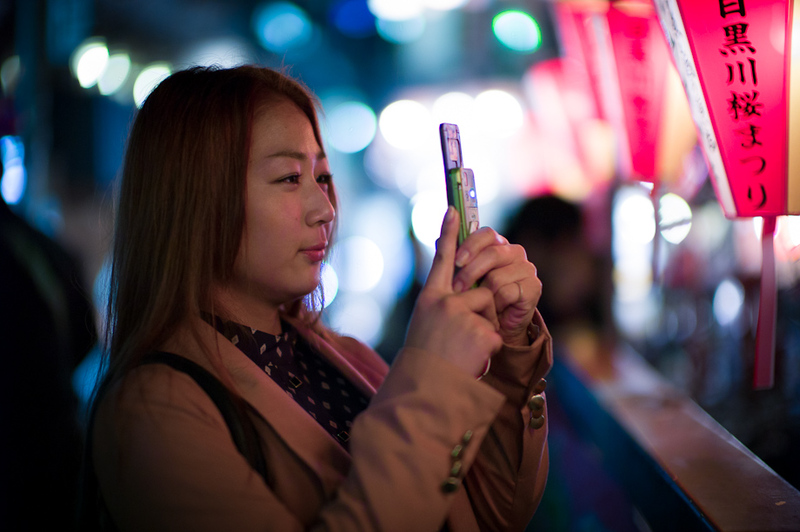 I love switching focus points and seeing how it changes the scene you capture with your camera... This is a habit I am getting into as you end looking for and seeing shots you never would have seen before. 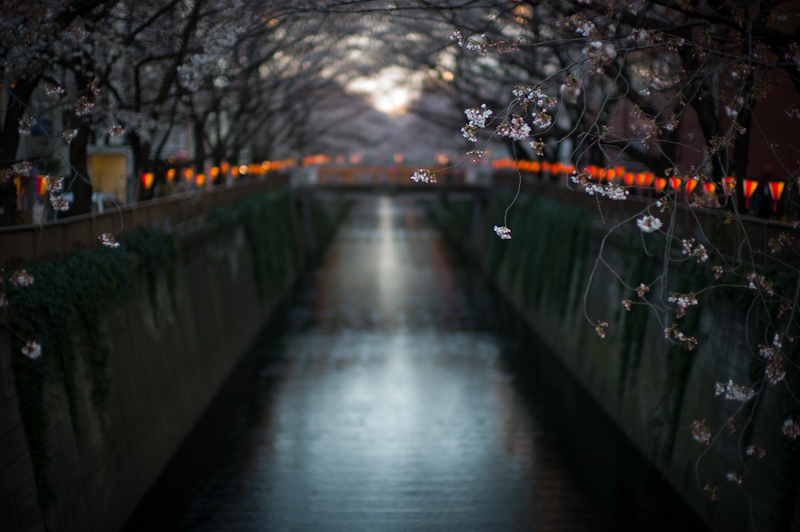 As it gets darker I think it just becomes more beautiful...The lights bring an interesting and beautiful bokeh.